Looking for movie tickets? 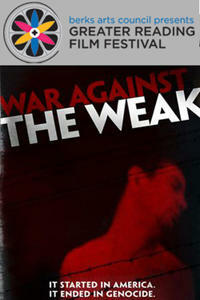 Enter your location to see which movie theaters are playing GR: WAR AGAINST THE WEAK near you. It began in America. It ended in Genocide.